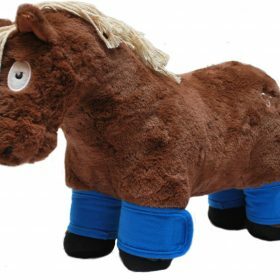 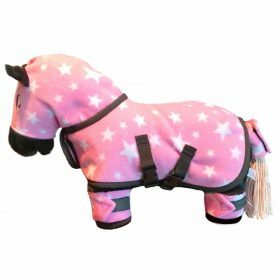 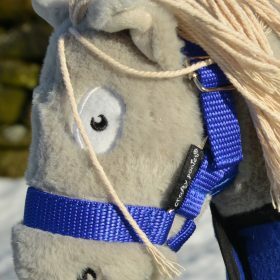 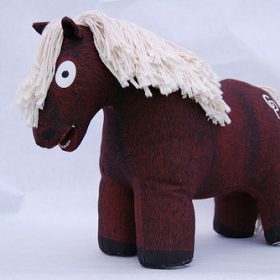 We offer a range of children gifts and toys, including the very popular Crafty Ponies. 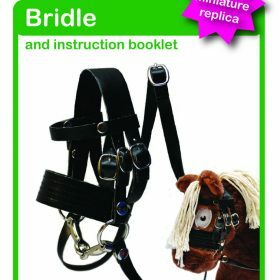 Great for present fillers. 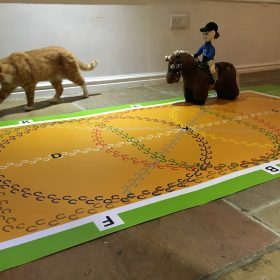 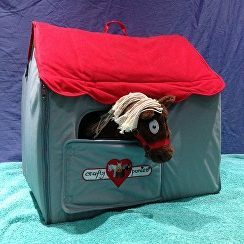 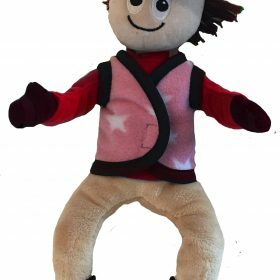 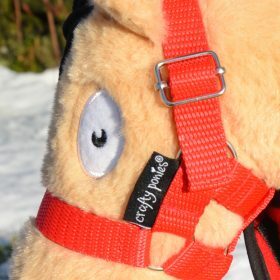 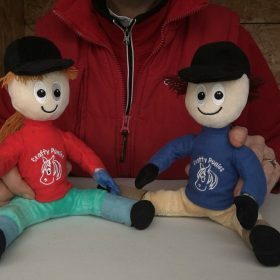 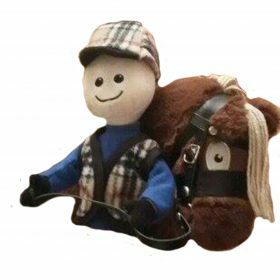 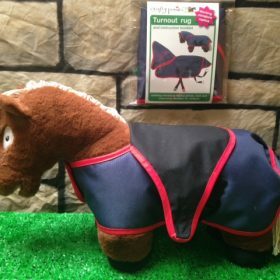 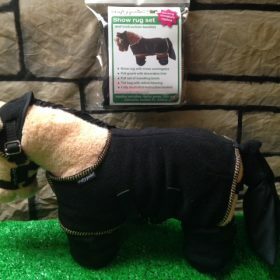 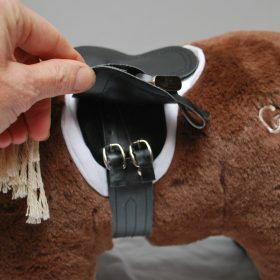 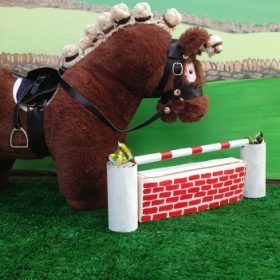 The crafty ponies helps teach children about the basics of having a horse or pony. 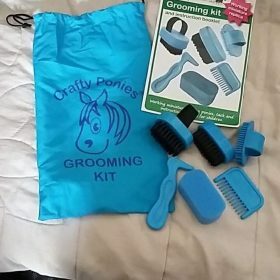 Including grooming, plaiting, tacking up, dressage test and basic stable work.